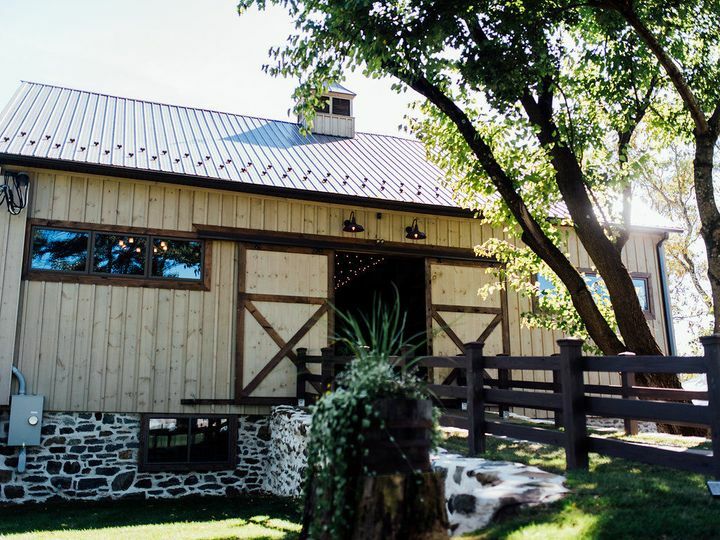 The Farm Bakery & Events is a rustic barn wedding venue in Quakertown, Pennsylvania. This beautiful farmland was first constructed in the late 1820s and has been restored to its original beauty by owners Becca and Chris Lynde. 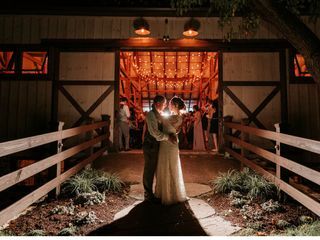 Now, it serves as a fantastic wedding venue for rustic country weddings and elegant affairs alike. 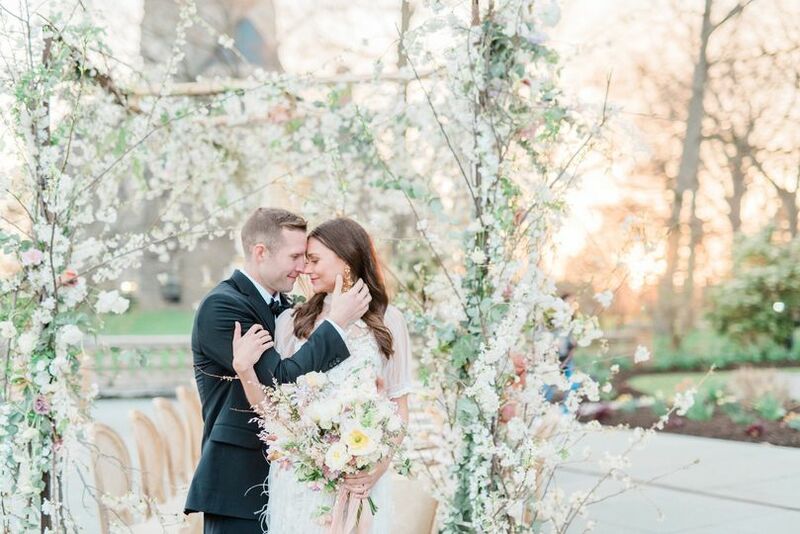 Whether you want an intimate elopement wedding among family or a more lavish event with all of your loved ones, The Farm Bakery & Events is an idyllic setting to say “I do.” With their onsite bakery, picturesque venue spaces, and exceptional wedding planning staff, there’s nothing else you’ll need when preparing for your big day. 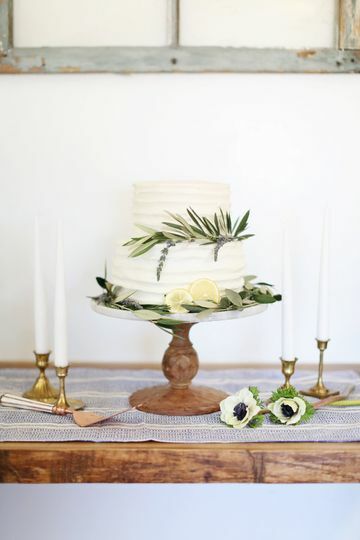 Choose The Farm Bakery & Events to make your wedding an unforgettable experience. 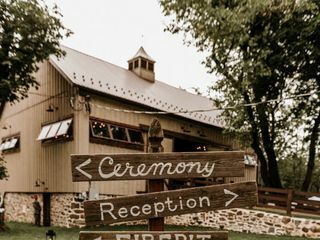 The Farm Bakery & Events is nestled on over 54 acres of rolling hills and farmland in Pennsylvania. 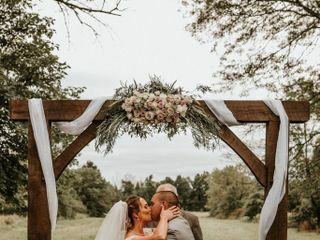 The expansive estate offers several outdoor ceremony spaces, complete with the Farm’s rustic wooden arbor and white garden chairs. 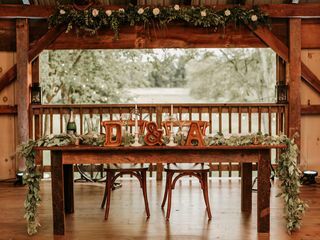 There is a small stable area which is ideal for serving cocktail hour as the staff prepares for your reception. 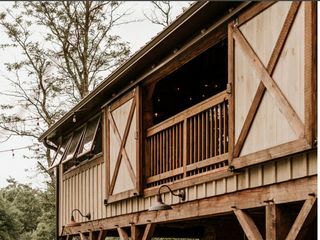 The main barn has been recently renovated to provide modern amenities without losing its historical charm. 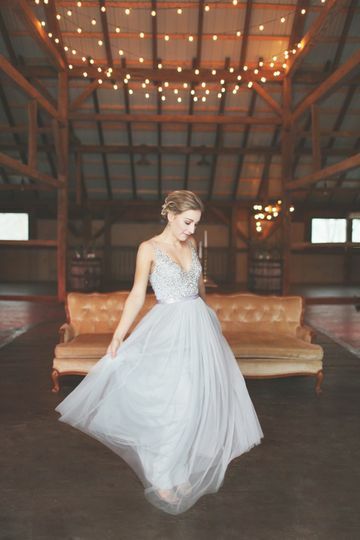 It features lovely chandeliers and Edison lights overhanging the dance floor for an elegant rustic ambiance. There are two get-ready rooms for the wedding party to use, and enough space for 160 seated guests. 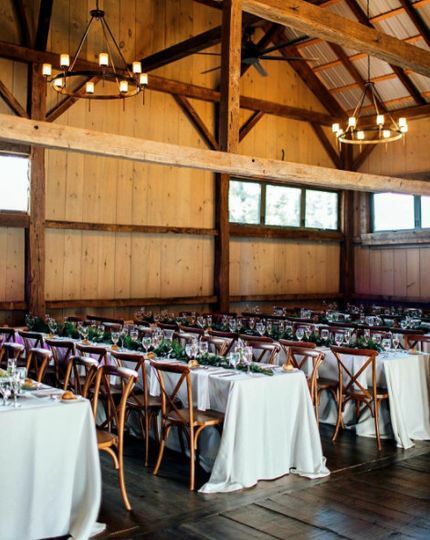 The barn can accommodate up to 200 for a cocktail-style reception. Brittany, thank you so much for your kind words! I love seeing your new last name too! :-) Thanks for entrusting us with your Special Day! We hope that you take the time to come and visit us! You are welcome anytime and will always be part of the family! Wishing you all the best in the many years to come! :-) God Bless! 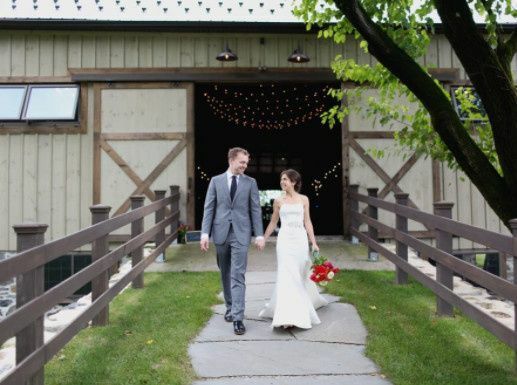 The Farm went above and beyond to make our day unforgettable! 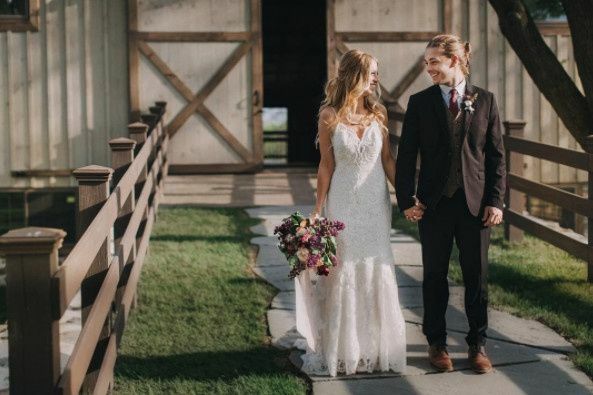 Not only did I get to marry my best friend, but I got to do it surrounded by staff and people that cared about us and went the extra mile to make our day so special! I am beyond grateful to them! 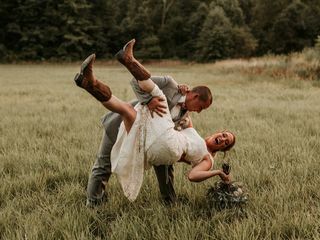 The Farm is such a beautiful place and I would recommend it to any bride! Professional, courteous, thorough from start to finish ! 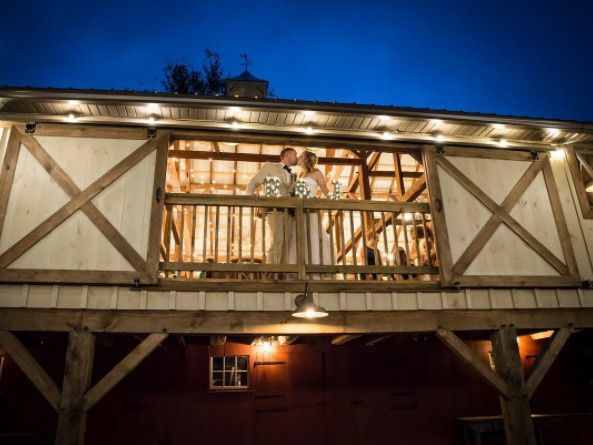 The Farm provided a beautiful location and venue for our October 14 wedding. I cannot say enough good things about the coordinating staff from Thistle Lane, the owners of the Farm, Becca and Chris Lynde and their bakery staff . It was above and beyond our wildest dreams! 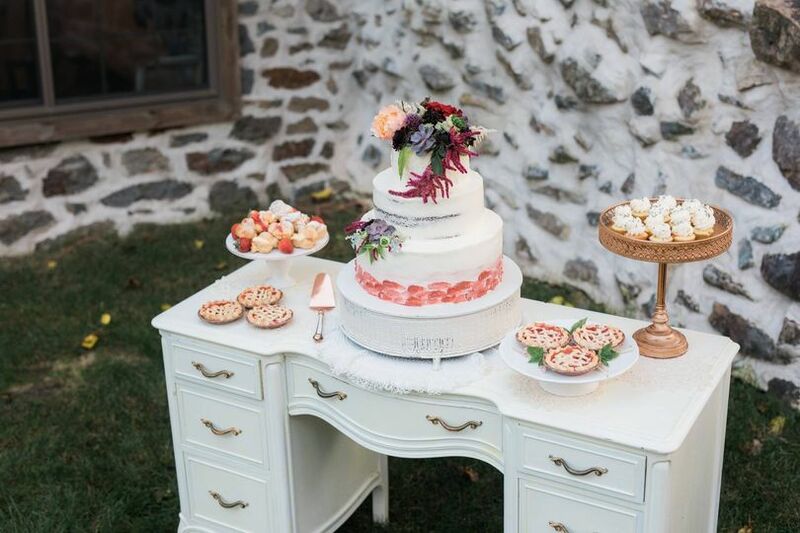 The Farm Bakery & Events is a gorgeous and quaint venue! 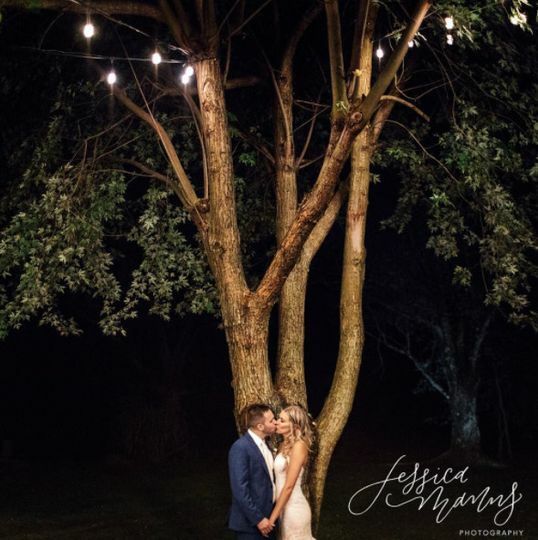 I love the string lights on the property and that there are so many beautiful places to take photos on-site. I can&apos;t wait to return! 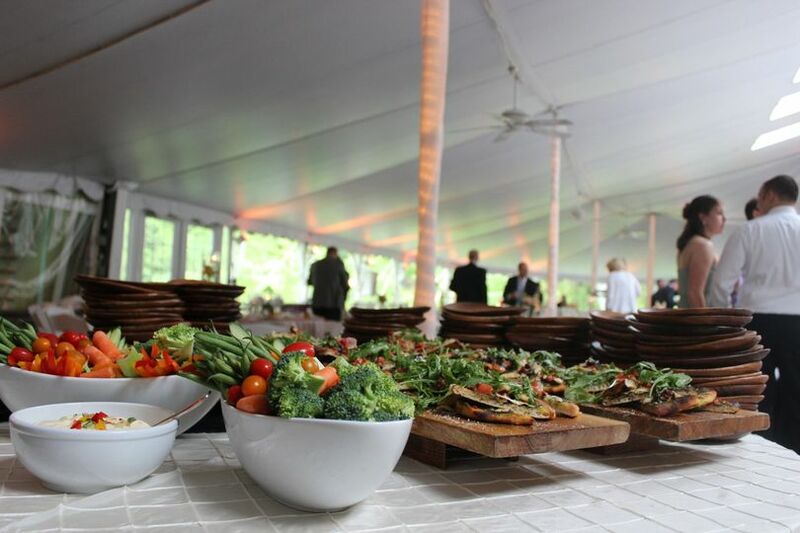 We have recently partnered with The Farm Bakery & Events and it has been a wonderful collaboration. 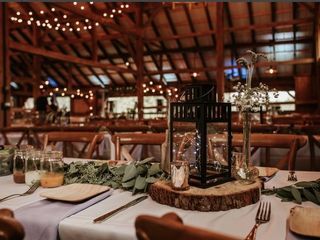 The venue is beautiful, both rustic and classic. Becca and Chris are great to work with and don&apos;t get us started on the amazing Apple Dumplings!